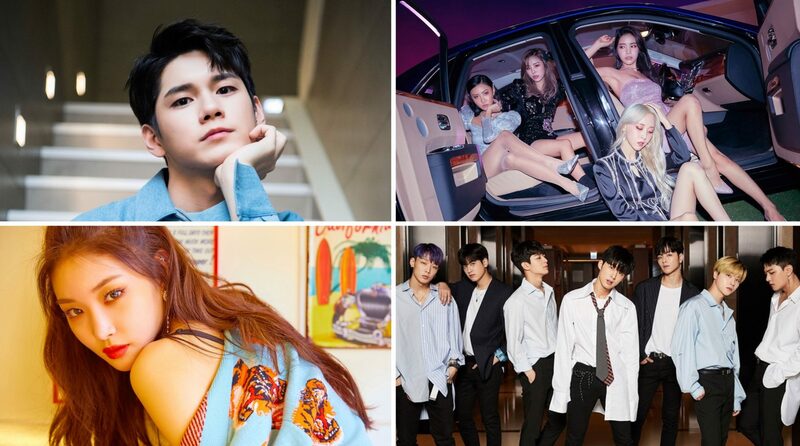 April has got to be one of the busiest months for K-pop events taking place in Singapore because it seems like there will be something going on every other week. 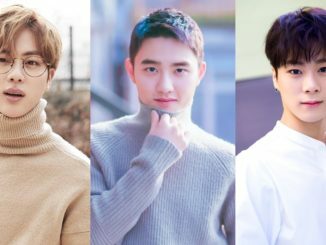 In case you missed out any event announcements, check out which Korean stars and idol groups will be visiting Singapore this month for their fan meeting or concert! 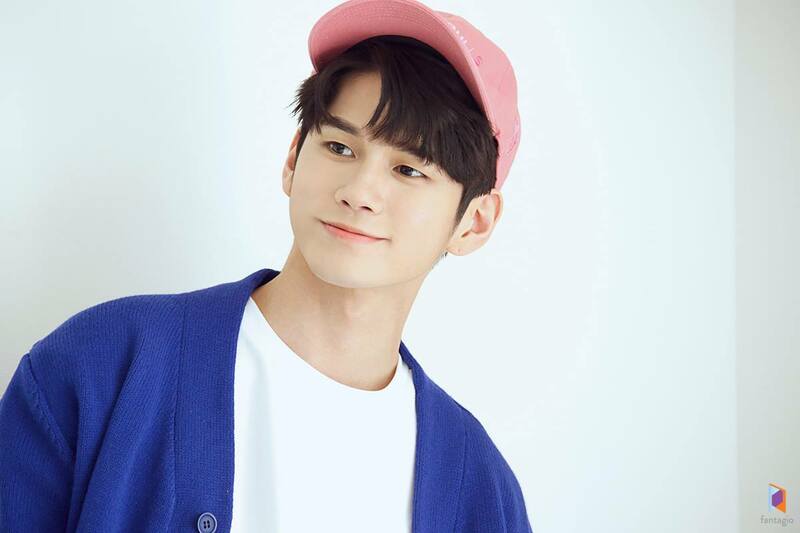 Former member of Wanna One, Ong Seong Wu will be holding his solo Fan Meeting this April 6 at ZEPP@BIGBOX. The meaning behind ‘Eternity’, his Fan Meeting title, is said to express the unchanging eternal moments between Ong Seong Wu and his fans. 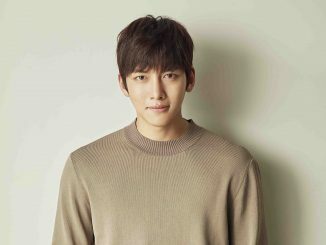 Tickets are available from S$98 to $248, and all fans will be entitled to a Hi-Touch session with the artiste, as well as receive an official poster to commemorate the event. Find out more here. Sketchers Sundown Festival is back in Singapore for its 10th edition featuring some of Asia’s biggest acts. This year’s music festival will stretch over 3 days and is scheduled to take place from April 19-21 at Siloso Beach, Sentosa. 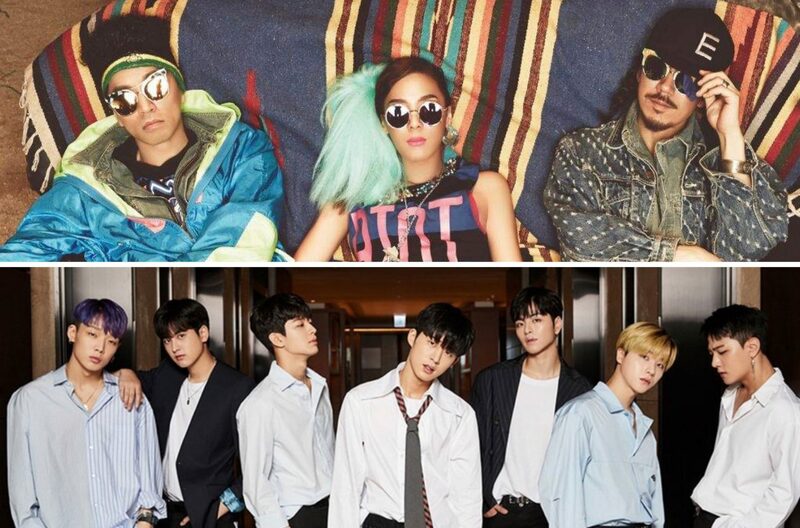 The Korean acts include MFBTY and iKON as headliners, where they will perform on April 20 and 21 respectively. Advanced tickets start from S$70 (1-day), whereas tickets at door will cost $85. Find out more here. South Korea’s most promising female soloist, Chung Ha will be making a visit to Singapore this April 21 to hold her first ever Fan Meeting at ZEPP@BIGBOX. After achieving much success in her career as a member of the project group I.O.I, Chung Ha made a seamless transition from a girl group member to a flourishing solo artiste and truly showed her potential as she has gone on to become one of Korea’s best female solo acts, topping various charts every time she releases a song. Tickets to her Fan Meeting are priced from S$98 to $228 (VIP), and the fan benefits are pretty awesome. Find out more info here. One of the most talked about girl groups in South Korea, MAMAMOO will be staging their Asia Fan Meeting Tour in Singapore on April 27 at ZEPP@BIGBOX. The quartet is most well known for their powerful vocal performances, where they have released hits after hits that chart at the top across various music streaming platforms. 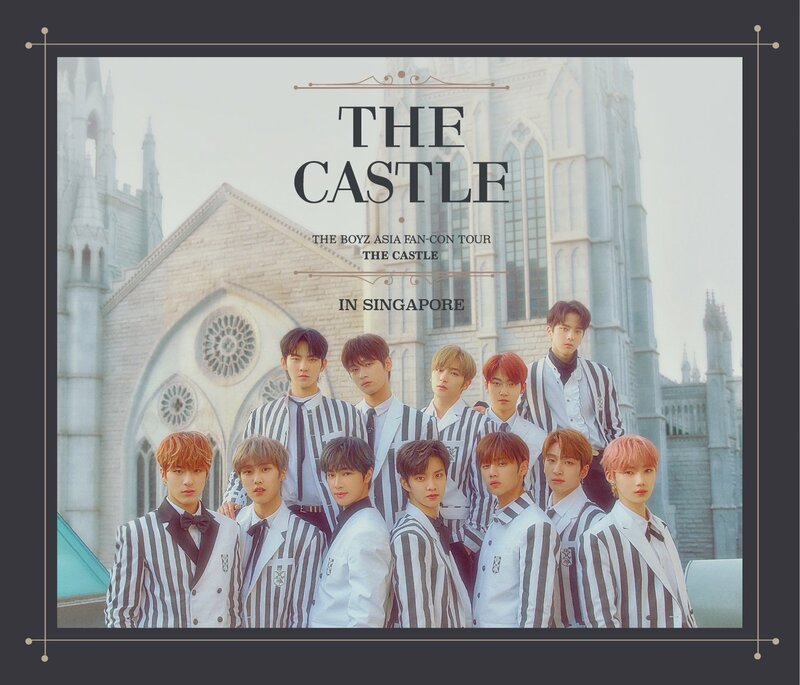 Prices range from S$108 to $248 for their Fan Meeting tickets, and all ticket holders will receive an official poster as well as stand a chance to play games with the group on stage. Find out more here. 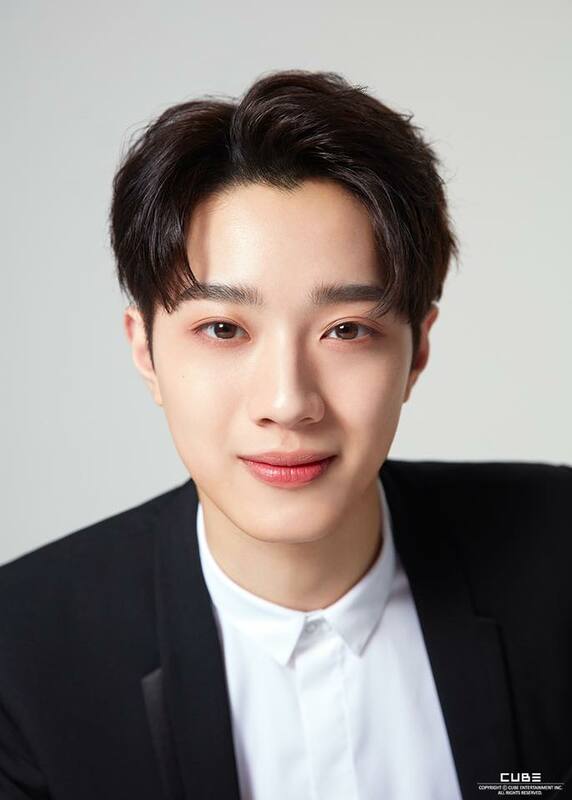 Come April 30, Lai Kuanlin will be making his way to Singapore for a Fan Meeting at ZEPP@BIGBOX. Though this isn’t his first visit to Singapore, it will be the idol star’s first Fan Meeting as a solo artiste after the disbandment of Wanna One. All ticket holders will be entitled to a Hi-Touch session with Lai Kuanlin and tickets (priced from S$120 to $236) are available for sale from March 30. Find out more here.